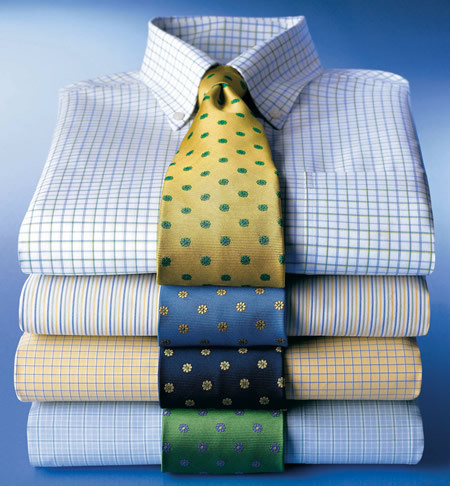 Express Ironing is a quality ironing service since 2004. We hand finish all our clothing and are recommended by the finest upscale boutiques. Our company has the best equipment in the industry to provide you with the best quality finish for your garments and at the same time keeping your clothing looking like new. Own your own drop off location. We are located in Coral Gables at the corner of Red Road and Sunset Dr. Across from Sunset Place.